In the 1860s, Formosa (Portuguese for ‘verdant isle’) was administered as part of Fukien province, though tribes lived outside Chinese control in the mountainous interior. 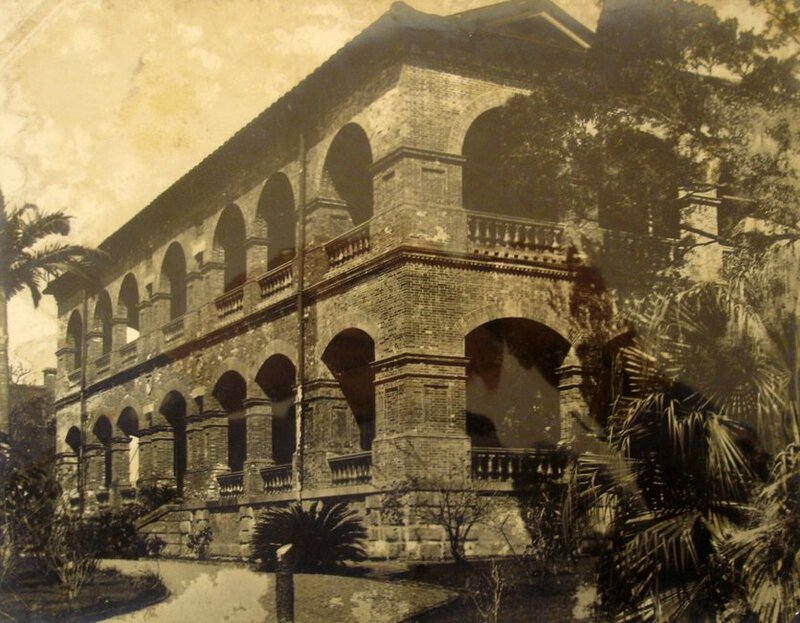 The first consulate to be established on the island was in the south, on the west coast, in the city called Taiwan, and the port that served it, Anping, in 1861 by Swinhoe. He did not take long to realise that trade prospects were negligible and he moved to Tamsui in the north with his assistant. 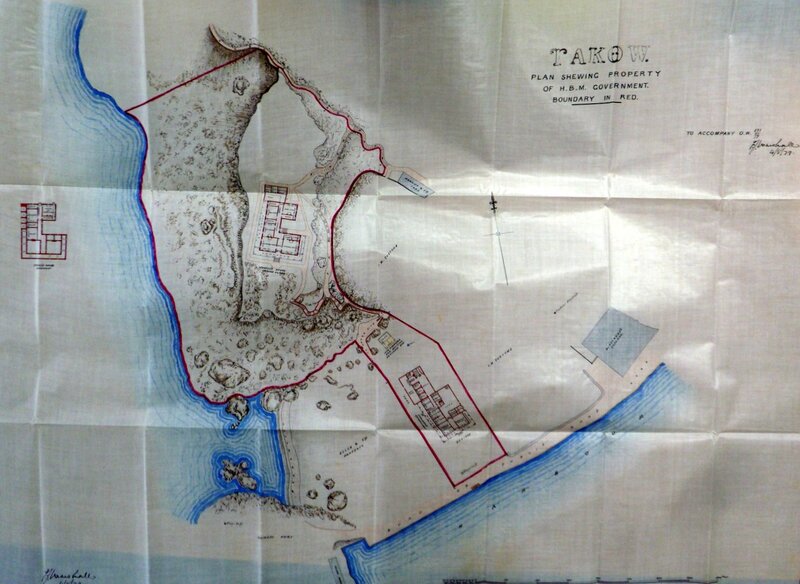 A few years later, the consulate in the south of the island was split between Takow, about 25 miles south of Anping,, where the consul lived, and Anping, where his assistant (when there was one) lived. Consular residence and offices, 1911. A small harbour on north-east coast of Formosa, from which a local coal was available. A consulate was briefly opened in 1869 but trade remained low and after 1871 the Tamsui consulate covered any work in Keelung. When coal production increased in the mid-1870s with the installation of steam engines at the mines, the idea of acquiring a site for a future consulate briefly re-emerged. Towards the northern tip of Taiwan, two miles up from the mouth of the river, and the port for Twatutia (now part of Taipei) ten miles further upstream. Post opened in 1862 by Swinhoe, who initially worked from a Matheson steamship moored at the mouth of the river. By a perpetual lease agreed in 1867, the grounds of an old Spanish and [?] later Dutch fort, reputed to have been built in 1621, were conveyed to the consul. They comprised about 2½ acres on the bluff that looks to both the river mouth and the town. The small fort building itself made a good constable’s quarter and gaol. 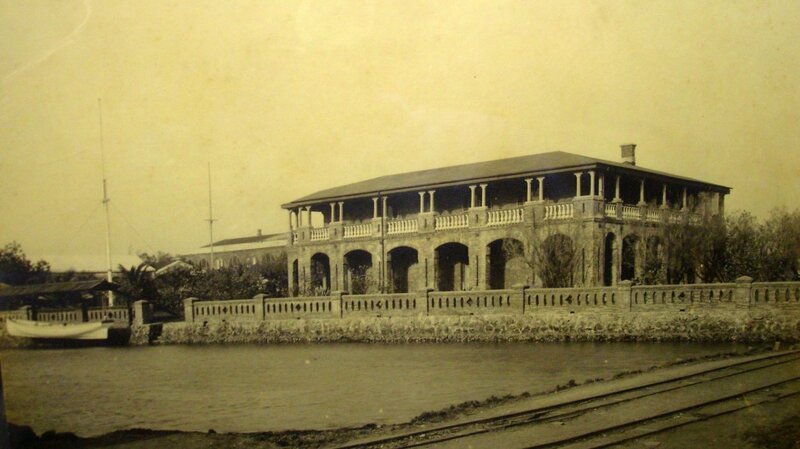 A boathouse was built on a reclaimed site opposite the south gate of the consulate in 1868. 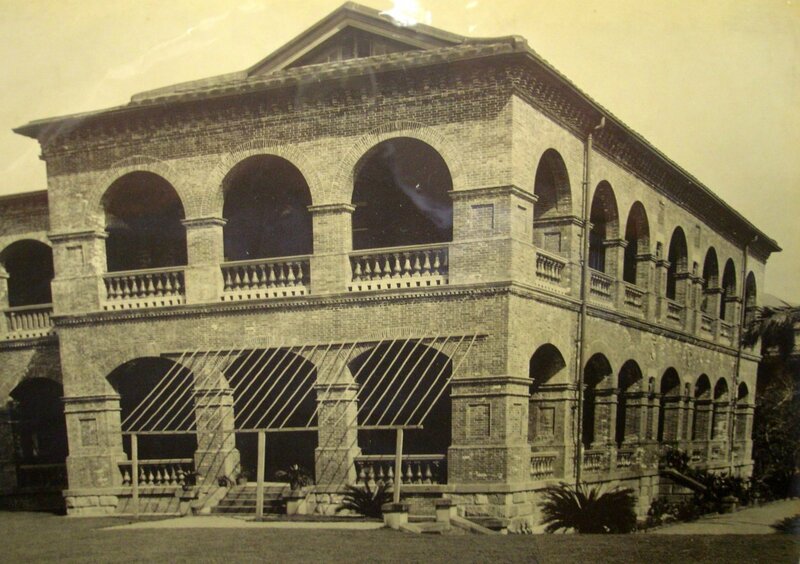 A vice-consul’s bungalow, designed by Boyce, was completed in the grounds of the fort in 1877, and the fort itself concurrently extended to include offices. 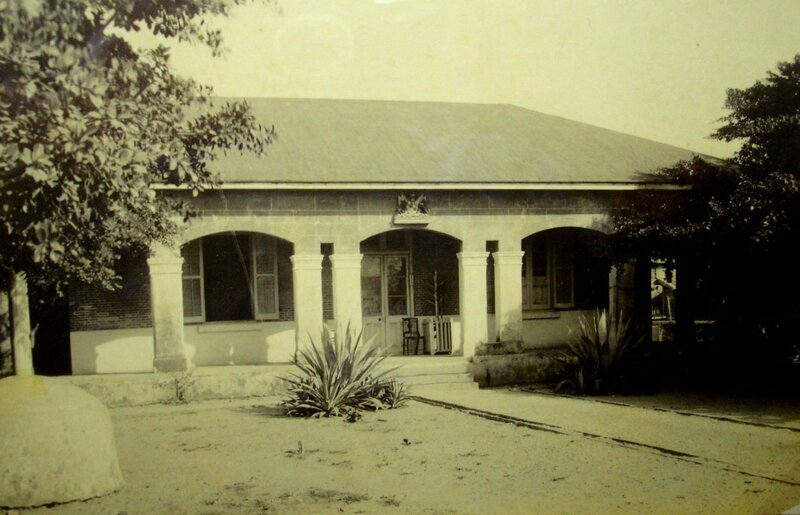 By 1890, the bungalow needed serious attention: it was extensively rebuilt, with an added storey, the following year. A small cemetery was registered in 1912 and transferred to the Imperial War Graves Commission in [check] 1926. 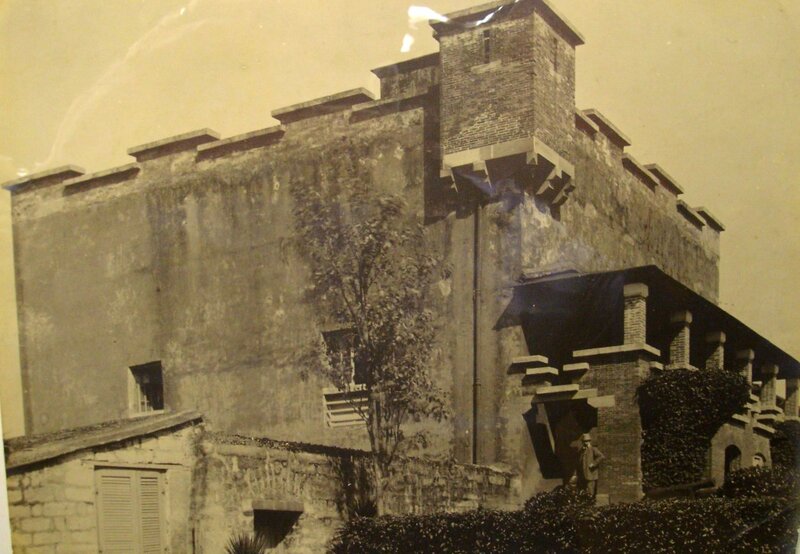 The old fort, which served as offices and gaol, 1911. Residence, south and east elevations, 1911. Residence, south and west elevations, 1911. The most southerly port on Taiwan’s west coast. Consular post established in 1864 by Swinhoe (his third on Formosa), who lived on Dent & Co’s receiving ship before leasing from McPhail and Co. a newly constructed house on the south side of the harbour, at Chi-hou. 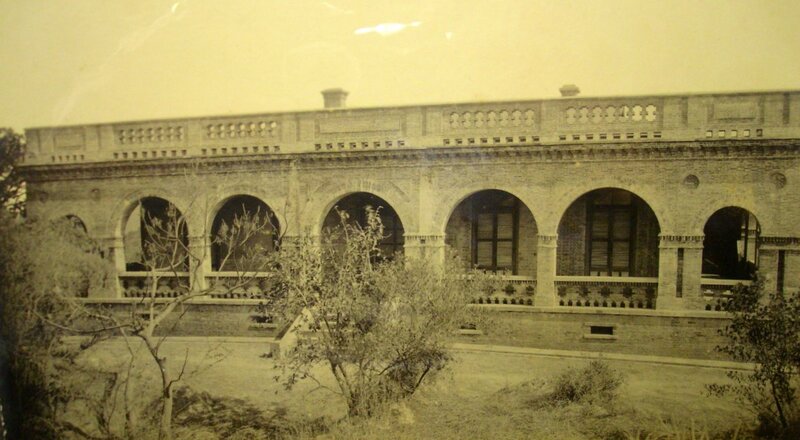 In 1864, Swinhoe bought, on his own account, a grassland plot – Freshwater Creek, Ta Shui Wan, Shaou-chuen-tow- of about two acres for 360 Mexican dollars with a view to building a consular house on it. The house never happened but in 1871 the Treasury agreed that part of the site should be appropriated as a cemetery for the foreign community, hence later referred to as the Cemetery site, and its ownership by the Office of Works was regularised in 1878. 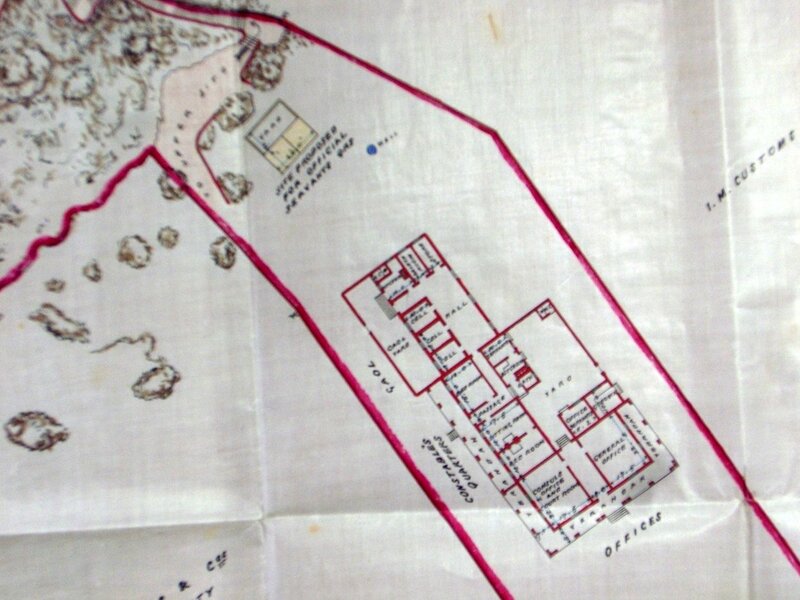 In 1881, part of the site was ceded to the Takow Road Committee. A hilltop site, of about four acres, was leased by the Office of Works in 1877 and, with some boundary adjustment, purchased in 1880 [?]. Here Marshall designed a one-storey residence, into which the consul moved in April 1879. 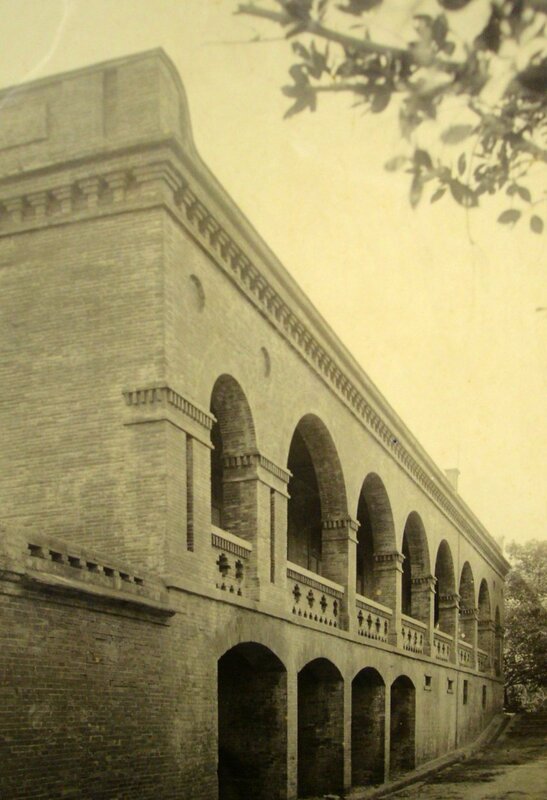 Concurrently, a smaller contiguous site, of about two-thirds of an acre, was leased on the bund, between the sites of Elles and Co. and the Imperial Customs, on which Marshall built offices and constable’s quarters. The two sites were connected by steep flights of steps. 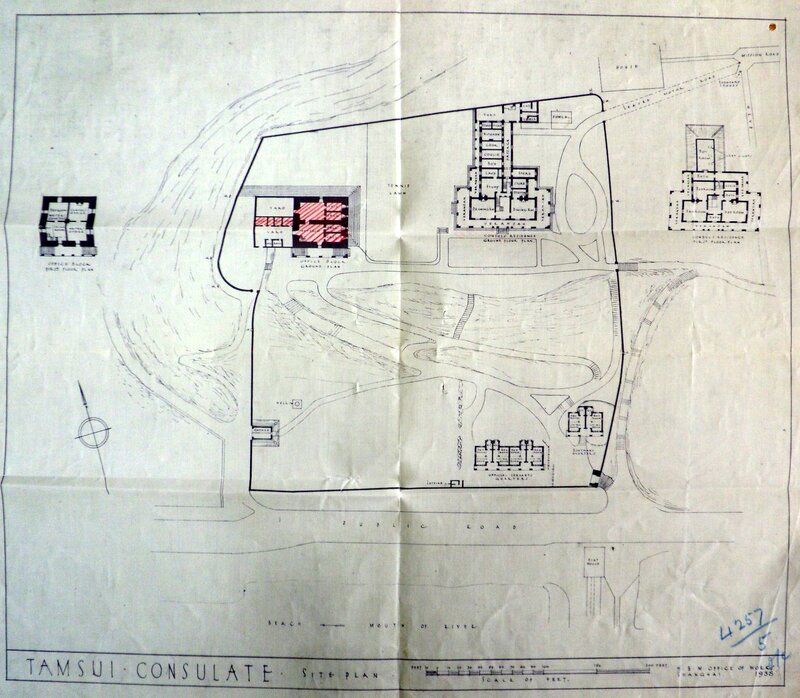 For a much fuller account of the background and history of the Takow consulate, see the accomplished publication by David Oakley The Story of the British Consulate at Takow, privately published in 2007 by Fu Nan Frank Lin [ISBN 978-957-41-4993-3. The consular grounds, with the consul’s house on the hill, offices and constable’s quarters at harbour level, and many steps between, 1879. Consul’s house from the south, 1911. Consul’s house, from the west, 1911. Marshall’s drawing of residence floor plan, 1877. 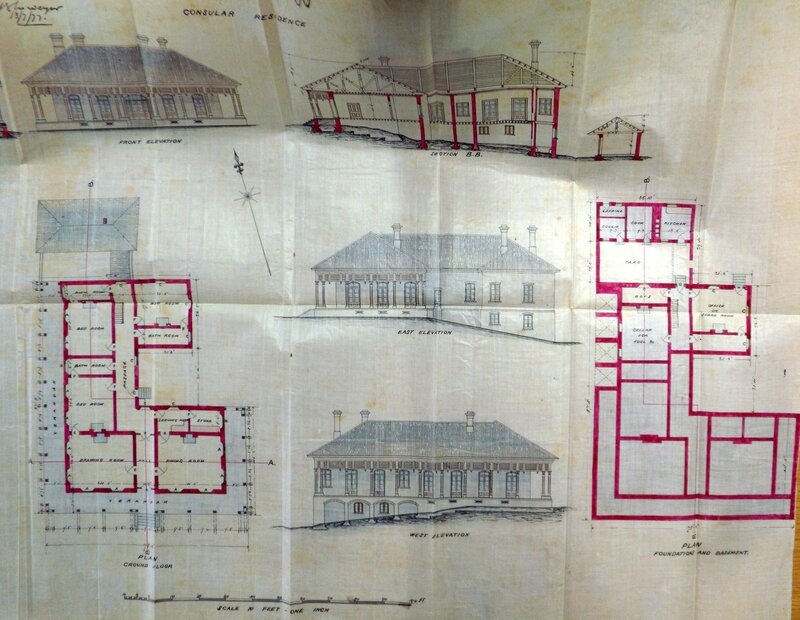 Layout of offices building at harbour level, 1879. Front of offices building, 1911.